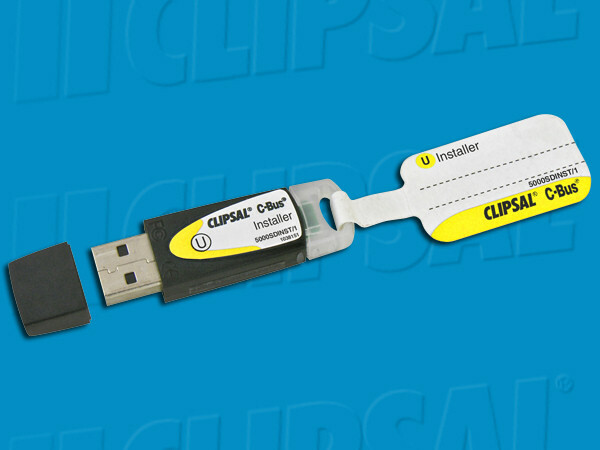 The C-Bus Software Installer Dongle is a valuable tool for installers to create/commission projects using C-Bus Version 4 Schedule Plus & HomeGate software and also C-Bus Version 1 OPC Server. The dongle is time restricted and allows the software to operate in 'normal' mode for anywhere between 48 to 72 hours per use (the software then returns to evaluation/ demo mode). The installer dongle will also be compatible with future software releases.